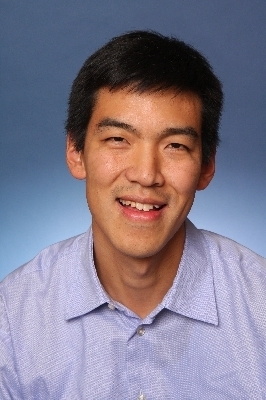 John You is a hospital-based general internist who is a staff physician with Hamilton Health Sciences and an Associate Professor in the Departments of Medicine, and Health Research Methods, Evidence and Impact at McMaster University. He received his BSc from McMaster University, and his MD and an MSc in Clinical Epidemiology from the University of Toronto. He is a member of the CLARITY (Clinical Advances Through Research and Information Translation) research group at McMaster, and an executive member of CARENET (Canadian Researchers at the End-of-Life Network), an interdisciplinary network of health care professionals from across Canada who collaborate to improve palliative and end-of-life care. His primary clinical and scholarly interests are in improving the quality of end of life communication, decision-making, and care for seriously ill elderly patients and their families.